In November, Digging Into Roots Together (DIRT), Seabrook Island’s genealogy club, is offering two open sessions to learn about using Google for Genealogy. This is a wonderful free website that continues to grow with new information. In the two-part workshop, you will learn to use Google to help with your own research. The sessions will cover Advanced Searches, Google Alerts, Google Books, Google Scholar, and Google Translate. DIRT members will be available to answer your questions. Sessions will be held on November 14 and 28, 1:30-3:30 pm at The Lakehouse, Osprey 2. We encourage all DIRT members to attend and invite any interested Seabrook Islanders to join us. 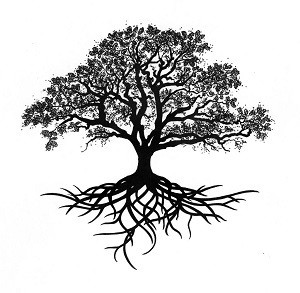 To learn more about digging into your roots, view our open blog here.